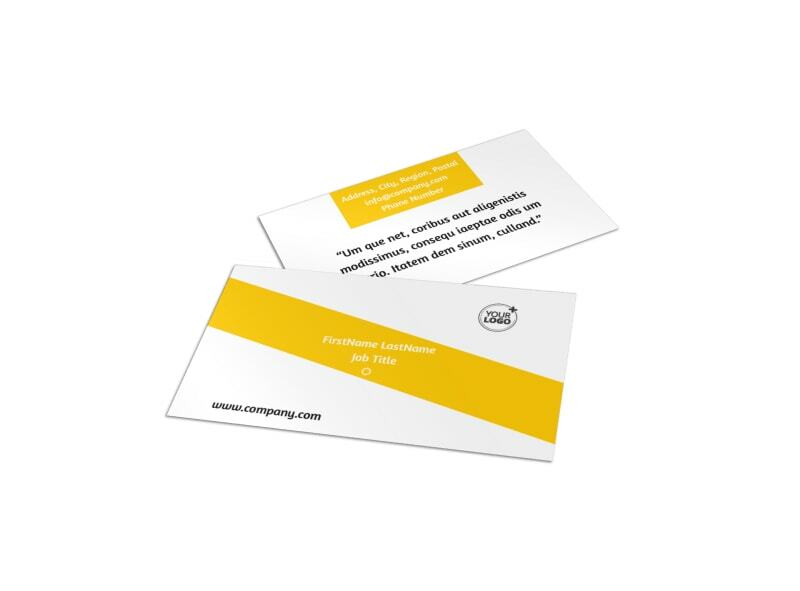 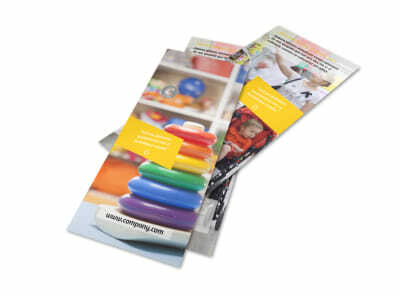 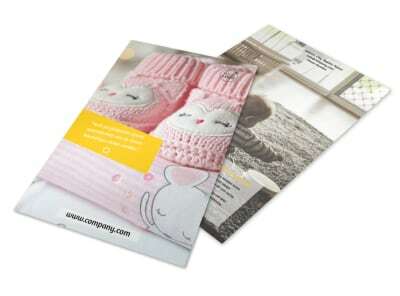 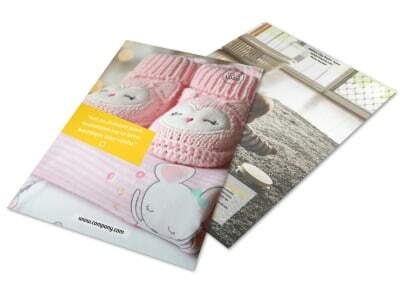 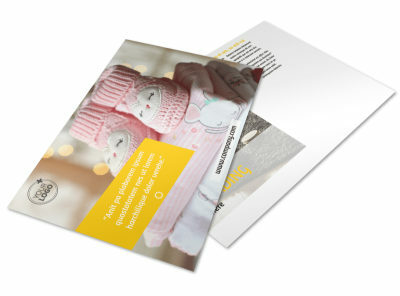 Customize our Baby Store Business Card Template and more! 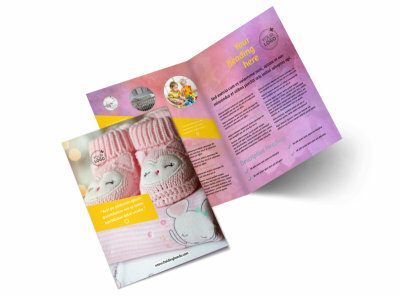 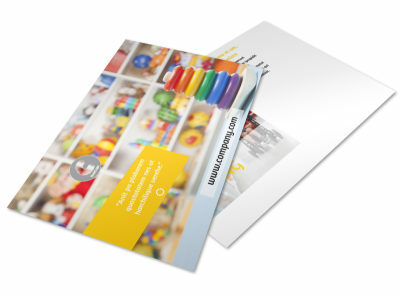 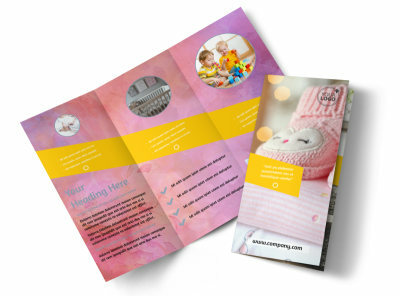 Remind parents where they can go for all their baby needs with baby store business cards created with our customizable templates and fun-to-use online editor. 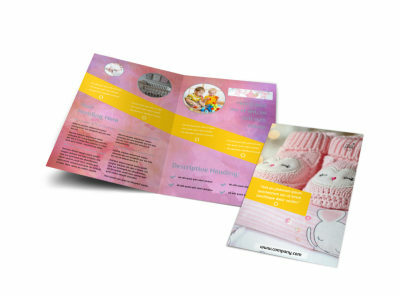 Upload your store logo, contact information and more, and then hone your design to make them go "ga ga." Print your cards from any location, or let us handle the printing for professional results and convenience.